Zungu Investments Co. - Aspiring, Inspiring, Investments. We are a black-owned business and are committed to our transformation objectives. We’re a long-term, performance-driven investment holding company. Our investment philosophy is guided by long-term partnerships. We aim to make the greatest possible impact on socio-economic development. 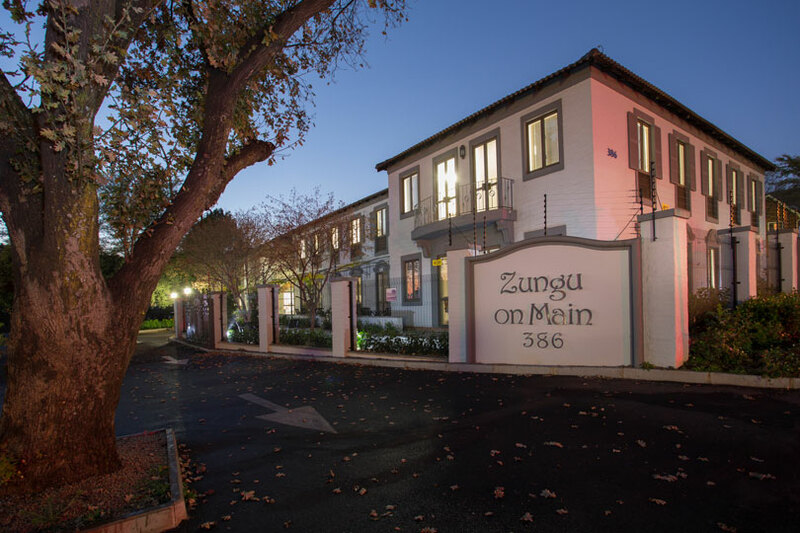 Welcome to Zungu Investments Co.
Zungu Investments Co. is a deep-rooted, performance-driven investment holding company. We are a young, dynamic team of entrepreneurial professionals whose investment philosophy is guided by long-term partnerships. Read more. As investment professionals, we are dedicated to producing exceptional returns for our shareholders. Our expertise and extensive knowledge has placed us in a unique position where we have become a trusted partner and advisor. Our professionalism extends beyond the norm. We act with absolute integrity and sincerity in our dealings with our team members and partners. We lead by example and we hold everything we do in high-esteem. We continuously seek opportunities in local communities that add value on a sustainability basis and that keep our global footprint in check. Zungu Investments Co. invests in businesses with a sustainable business model and a strong track-record, with significant growth prospects. Businesses that share our own interests, values and integrity are also qualifying criteria. Businesses that we typically invest in have an EBITDA of at least R30 million and have sustainable or predictable cash flows. Click on the images below to find out more about our Investment Portfolio in each sector.